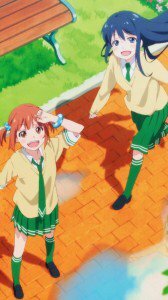 Love Lab anime smartphone wallpapers. 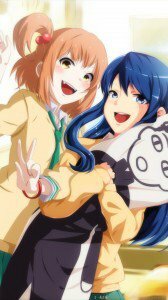 Riko Kurahashi and Natsuo Maki iphone wallpapers, Suzune Tanahashi and Yuiko Enomoto full-hd images, Sayori Mizushima lock-screen backgrounds. 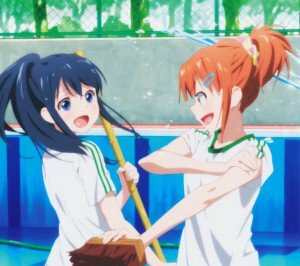 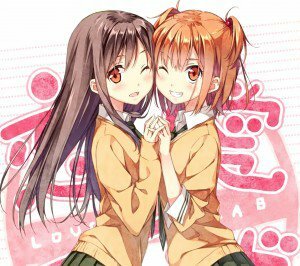 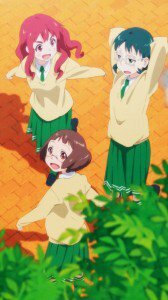 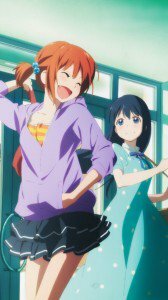 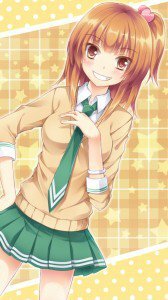 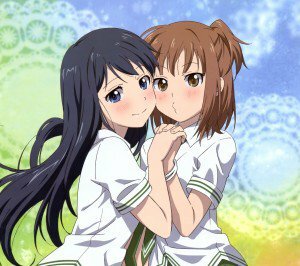 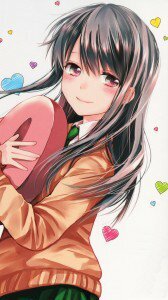 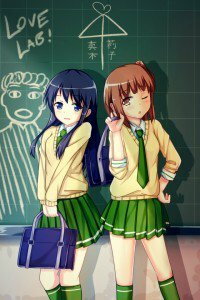 Love Lab android wallpapers 2160×1920. 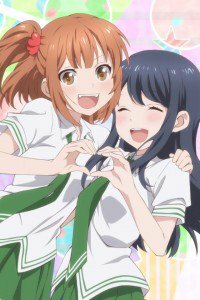 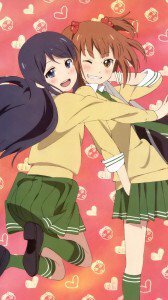 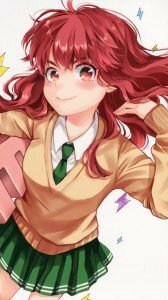 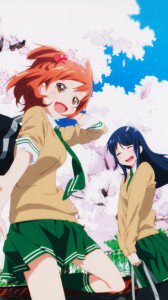 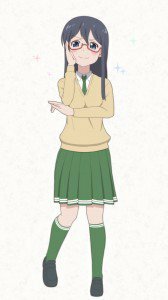 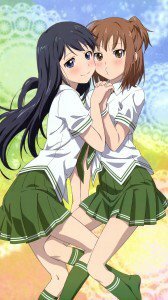 Love Lab HD wallpapers for phones with 1080×1920 display resolution. 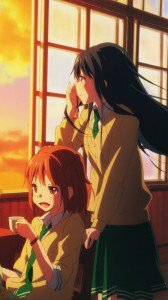 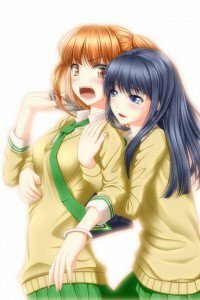 Love Lab wallpapers for iPhone 4 (640×960) screen size, and lower resolutions.